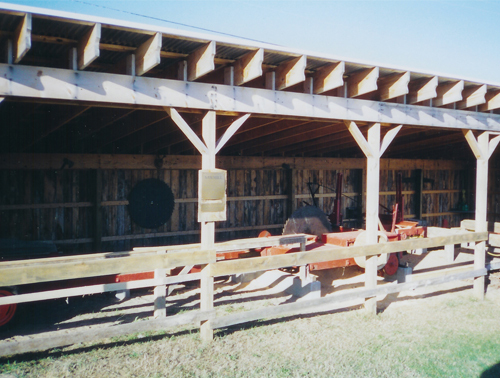 The 17 X 60 Sawmill Shed houses the 1905 Port Huron Sawmill that was donated to Historic White Pine Village on April 5, 1995 by Karel Taborsky and Weldon Burchill D.D.S. 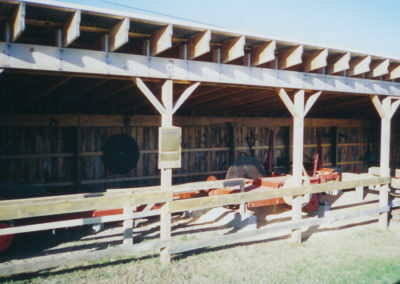 The forty-eight foot sawmill can cut a log up to twenty feet long and was manufactured by the Port Huron Engine and Thresher Co., Port Huron, MI. 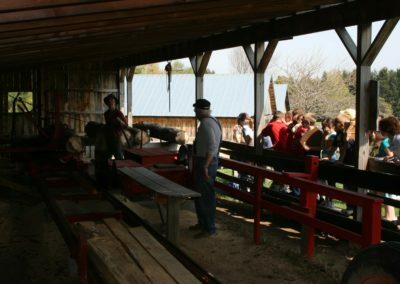 This particular mill was operated in the Upper Peninsula of Michigan. 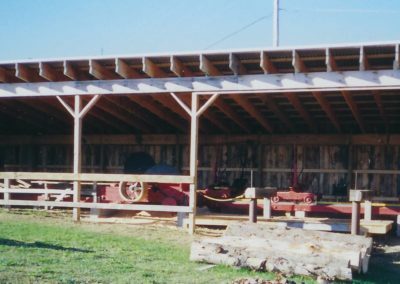 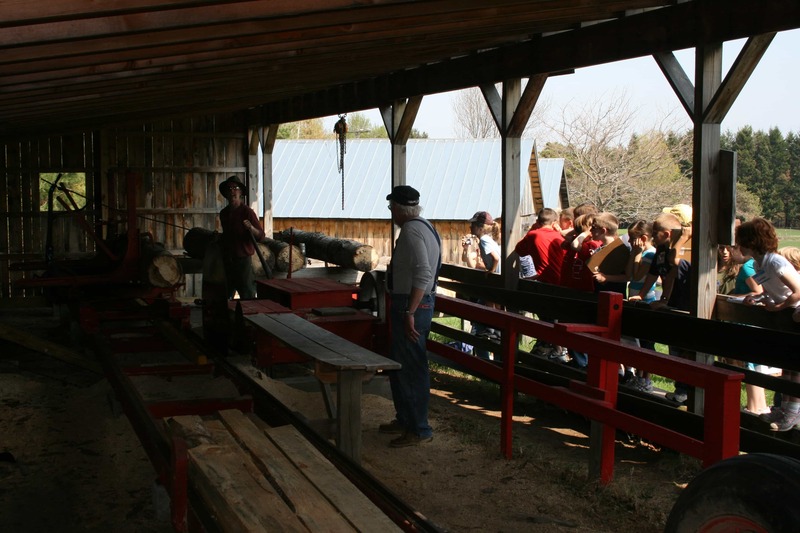 This portable type of sawmill would have been setup at a lumber camp very near where the trees would be fallen and cut into logs, prior to being cut into lumber.